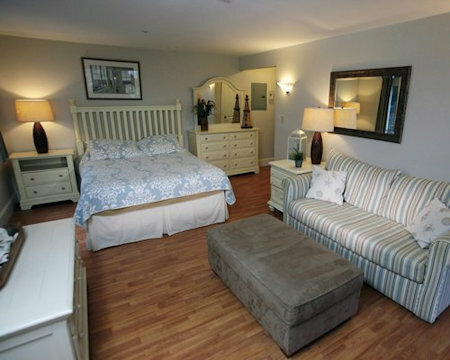 Sheepscot Harbour Village & Resort in Edgecomb, Maine - Buy a 7 Night Stay in a Studio Unit! 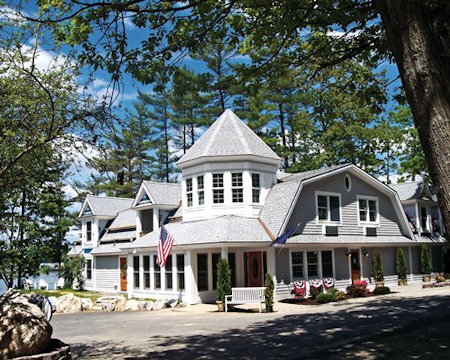 Enjoy a 7 Night Stay in Sheepscot Harbour Village & Resort in Edgecomb, Maine! 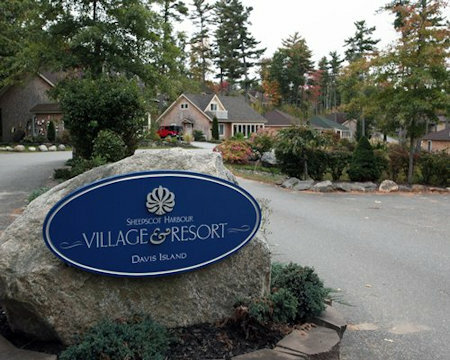 Sheepscot Harbour Village and Resort is a year-round vacation community nestled among the towering pines of Davis Island. 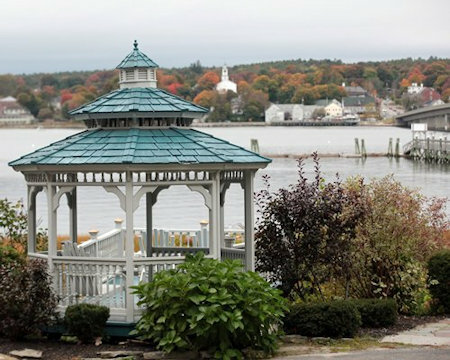 You will find yourself just a few steps away from the charming village of Wiscasset, Maine, with shops, antiques, galleries, even whale watching. The island's rich history, close proximity to a wide array of points of interest, convenient access, and stunning harbor views are sure to captivate all who visit her rocky shoreline. Spend your day relaxing on the beach, antiquing, cruising the islands, or visiting any numbers of quaint local villages. While in Maine, take advantage of one of the many local beaches and enjoy the shores of the Atlantic Ocean! With plenty to choose from, you may have to plan another vacation to hit them all. 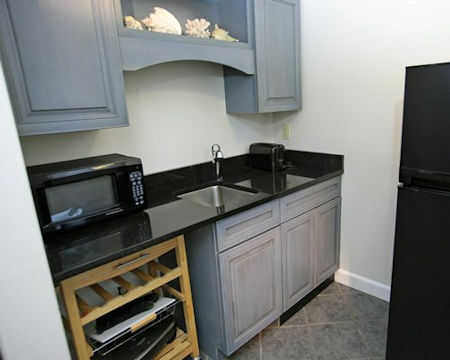 At Sheepscot Harbour Village & Resort, you wont run out of options to enjoy the beaches and splash in the water! Check out one of the local fishing villages for a unique experience! Your STUDIO UNIT will sleep upto 4 guests and has a partial kitchen.